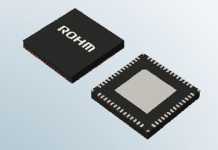 ROHM Group company LAPIS Semiconductor has recently announced the availability of 32bit microcontrollers ideal for data loggers used in logistics for acquisition and management of environmental information during package shipment. The ML630Q464/466 are the first ICs in the industry to integrate all major functions required for data logging (USB, high-speed clock generation, LCD driver, high-accuracy RC oscillation type AD converter), data acquisition (i.e. temperature, humidity, acceleration), data display, and PDF file generation on a single chip. In recent years rising concerns about the safety and security of foods and medicines have expanded the use of logistics systems to maintain cold temperatures (cold chain) without interruption, from production to transportation and consumption, particularly for perishables and pharmaceuticals. Consequently, in the logistics industry it will be necessary to manage the transportation environment that affects package quality – namely temperature, humidity, and shock/vibration. 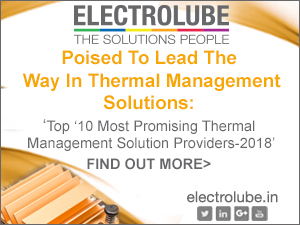 This is expected to increase demand for management tools such as data loggers by more than 10% per year. For data loggers, which are typically attached to packages and in many cases disposable, it is important to reduce both size and cost by utilizing smaller batteries along with fewer parts. In addition, operating guidelines such as FDA*1 regulations on cold chain and GDP*2 require reliable recording of package conditions during transport and the output of uneditable PDF files to prevent tampering of records (log data). In response, the ML640Q464/466 provide PDF file generation and integrate key functions for USB data logging on 1 chip while leveraging LAPIS Semiconductor’s expertise in low power consumption, high noise immunity, and high performance. These new MCUs utilize an ARM Cortex M0+ 32bit CPU core to achieve high performance with low power consumption. Log data can be easily converted to PDF in about 4 seconds and operation is enabled for up to 380 days*3 using a single coin battery. 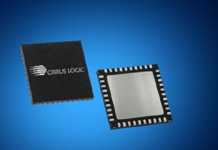 In addition, the products inherit LAPIS Semiconductor’s robust noise immunity, making it possible to achieve stable operation even under severe conditions. LAPIS Semiconductor strongly supports IoT solution suppliers in supply chain and logistics with comprehensive reference design using LAPIS Semiconductor’s advanced low power technology based high performance MCUs and wireless communication LSIs. These ICs incorporate all major features required for USB data loggers, including USB I/F, high-speed clock generator, LCD driver, and high-accuracy RC oscillation type AD converter (ADC). The ADC provides a temperature measurement accuracy of ±0.5℃ using only a thermistor and resistor/capacitor, unlike typical temperature measurement circuits consisting of a temperature sensor, thermistor, and reference voltage generation circuit. 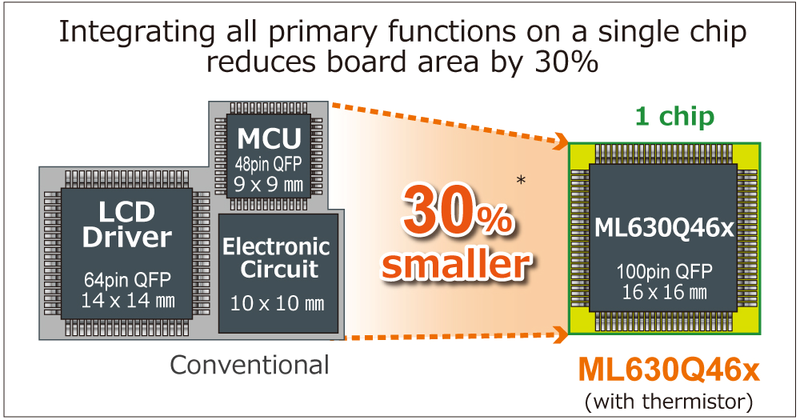 This reduces board space by 30% over conventional solutions. In addition, higher performance is achieved by utilizing an ARM Cortex M0+ CPU core and incorporating an optimized　PDF generation program within the IC that makes it possible to create a single A4 page PDF file with 2,500 measurement points in roughly 4 seconds. Also, combining the customer’s AES encryption program with the built-in AES function and random number generator allows users to generate password-protected PDF files. generating a PDF file when USB connection is established at the end of use. However, standby current consumption will have a dominant effect on battery life, since most of the time the data logger is in a dormant state. 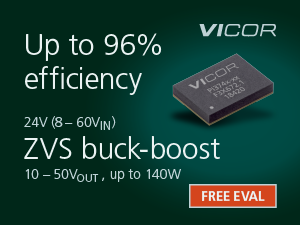 These new MCUs achieve a best-in-class standby current consumption of 0.8uA by supporting 4 low power modes. As a result, operation for up to 380 days is achieved utilizing a single coin battery (CR2032) with just 1/3rd the capacity of conventional batteries required for MCUs used in typical data loggers. 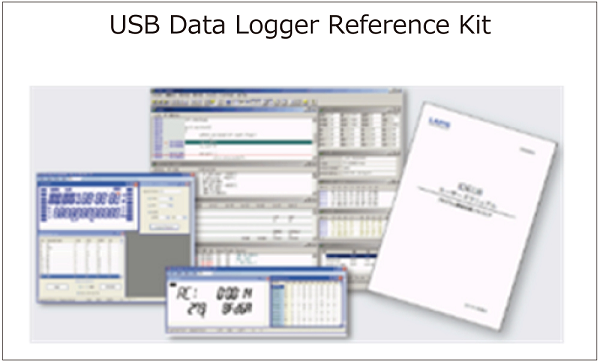 A reference kit is provided that supports the development of data loggers using the ML630Q46x. In addition to hardware information such as circuit diagrams and parts lists, the reference kit includes various software code for operating the USB flash memory and generating PDF files, all necessary documentation, and usage methods for power management and the high accuracy RC type A/D converter that facilitate understanding of MCU operation and accelerate customer development. To protect important log data (for verifying package quality) against external noise these new MCUs inherit original low power consumption and noise immunity technologies adopted in LAPIS Semiconductor’s ‘Tough Low Power’ MCU series. 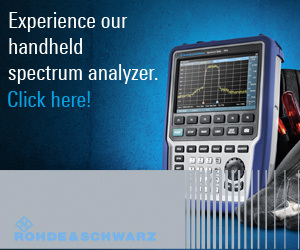 The ML630Q46x MCUs have succeeded in clearing ±30kV, far exceeding the measurement instrument limit of test voltage level 4 (±8kV indirect contact discharge) of the IEC 61000-4-2*4 standard established by the International Electrotechnical Commission (IEC). [Measured using the ML630Q466 reference board.] 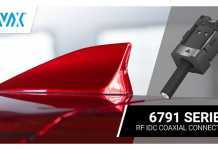 This enables stable operation even under harsh environments.